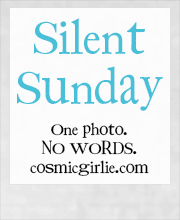 This entry was posted in Silent Sunday and tagged Big IF London, Hyde Park, silent sunday on June 9, 2013 by Hannah. You made it a lot closer to the front than we did! Love to hear more from you about what was said. 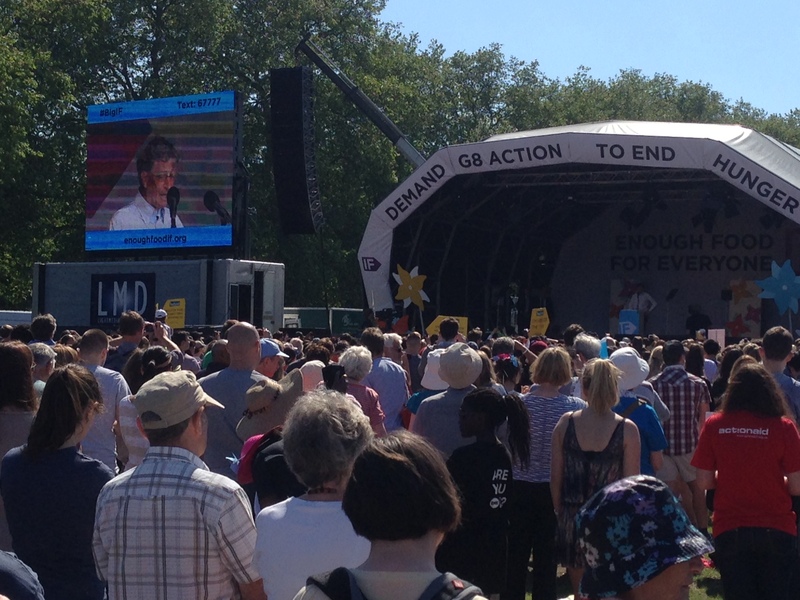 Couldn’t hear any of it from our place in the shade, and I’d really wanted to hear Bill Gates – spot the geek eh? I really wish I had taken notes. Bill Gates was good. I was most impressed by Satish Kumar though.